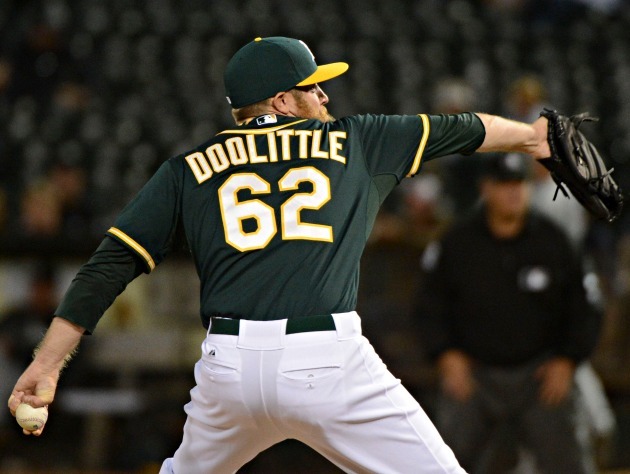 Posted on May 13, 2014, in 'SullyMetrics', MLB Podcast Network and tagged 2014 Oakland Athletics, interleague play, MLB Interleague, oakland atheltics, oakland athletics, Paul Francis Sullivan, saves, sean dolittle, sean doolittle, Sully Baseball, Sully baseball daily podcast. Bookmark the permalink. Leave a comment.